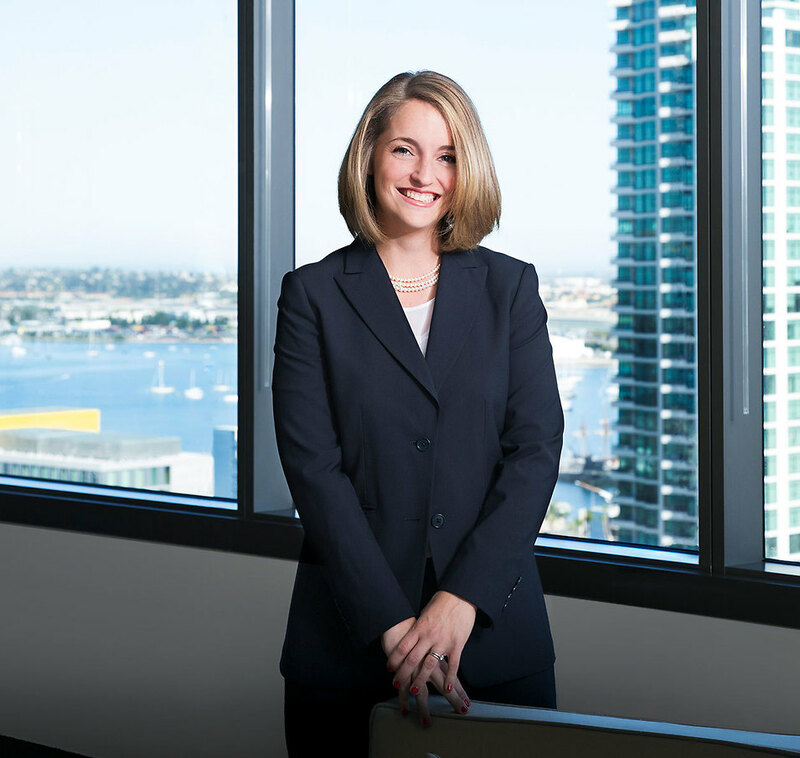 Ashley Price is an associate in Robbins Geller Rudman & Dowd LLP’s San Diego office. Her practice focuses on complex securities litigation. Ashley has been named a “Rising Star” by Super Lawyers Magazine for the past four consecutive years. She received her Bachelor of Arts degree in Political Science and French Studies from Duke University. Ashley received her Juris Doctor degree from Washington University in St. Louis, School of Law. During law school, Ashley was a summer associate with the Firm and interned with the Trial Unit of the Enforcement Division at the U.S. Securities and Exchange Commission in Washington, D.C. She also interned for the High Court Unit of the Legal Aid Board of South Africa in Durban, South Africa. While at Washington University, Ashley served on the Global Studies Law Review as a Staff Editor.